A classic face. A classic photograph. 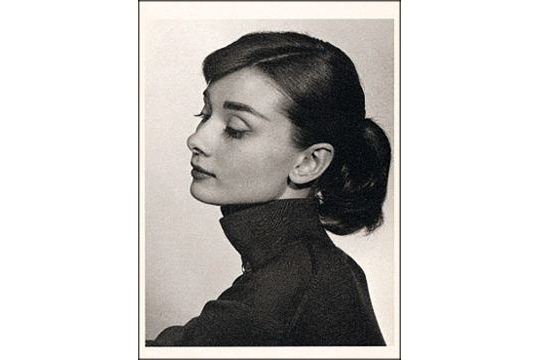 This wonderful photographic portrait of actress Audrey Hepburn was taken in 1956 by Yousuf Karsh, known for his superb lighting techniques and studio composition. We think Miss Hepburn would be stunning in any light in any photo, but this one surely captures her essence.